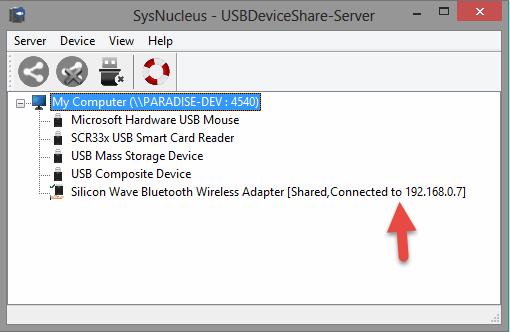 We have released a major update of USBDeviceShare – the USB over Network software for Windows. USBDeviceShare allows you to share USB devices and access them remotely over network (LAN) or internet. Server device stub driver is loaded for USB devices only when initiated by Server application. Prevents automatic loading of stub driver for newly plugged devices. 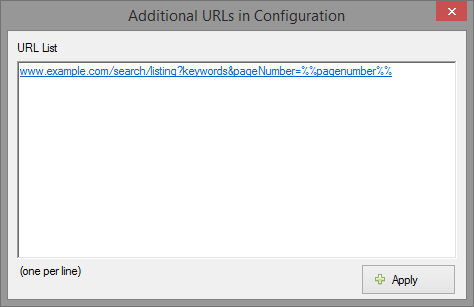 The latest version may be downloaded from http://www.sysnucleus.com/usbshare/usbshare_download.html. WebHarvy requires Windows operating system to run. So in case you do not have access to a Windows PC or if you do not want to run WebHarvy on your local PC, you have the option to run WebHarvy from Cloud. Amazon Web Services (AWS) Elastic Compute Cloud (EC2) platform makes this possible. See the following link. Charges for EC2 are minimal and more importantly there is a free tier available for 12 months with the following details. Watch the following video which shows how to launch a Windows instance in Amazon EC2. You may also watch the following tutorial which explains the same. Detailed AWS EC2 documentation for managing Windows instances may be viewed at the following link. Once you connect to the Windows instance via Remote Desktop, you can download and install WebHarvy in it. You will have to make sure that .Net 3.5 is installed in the Windows instance so that WebHarvy can run properly. Please contact us in case you need any assistance. Class decoder DLLs are now bundled along with USBTrace installation. So there is no need to download and install them separately as with previous versions. The following are the changes in the latest version (3.0) of USBTrace USB Protocol Analyzer. HID class decoder has been updated as per the latest HID Usage Table specification. USB Hub Class decoder has been updated as per the 3.0 specification. Mass Storage (MSD) device class decoder has been updated as per SPC 3 and MMC 5 specifications. The video class decoder has been updated as per UVC 1.5 specification. We have also updated the Vendor Specific Class decoder sample DLL code to work with the latest version of Microsoft Visual Studio.